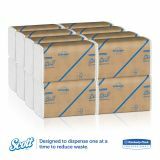 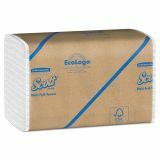 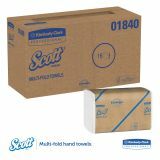 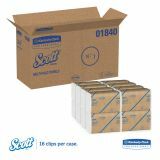 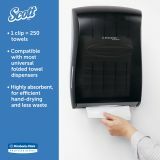 Scott Multi-Fold Paper Towels with Absorbency Pockets, 9 1/5 x 9 2/5, 1-Ply, White, 250 Sheets/Pack, 16 Packs/Carton - Multi-fold paper towels are convenient and absorbent. 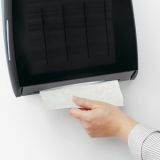 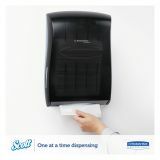 The fold allows easy dispensing on one towel per pull even without a dispenser. 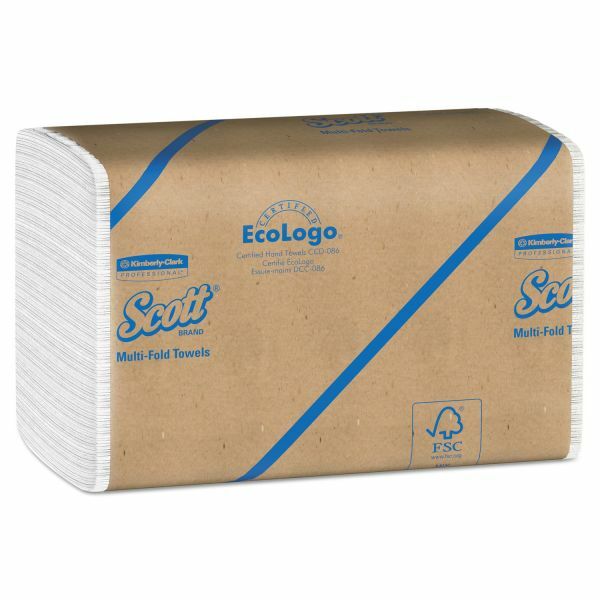 Meets EPA standards with 40% post consumer waste content. 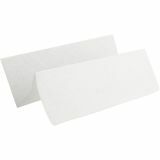 9.38" x 9.50" Multifold sheets. 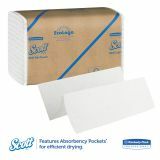 ABSORBENCY POCKETS* with quilted embossed pattern.